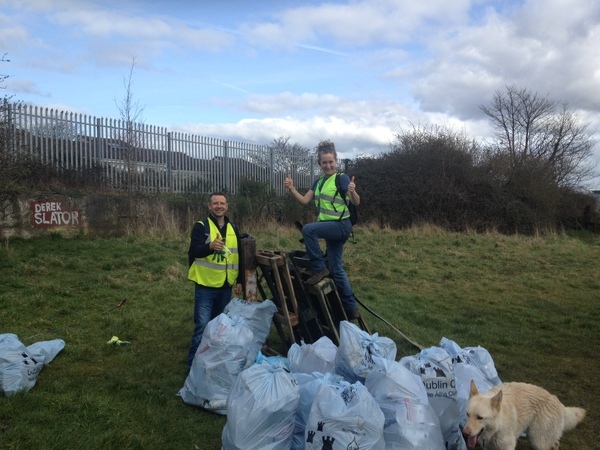 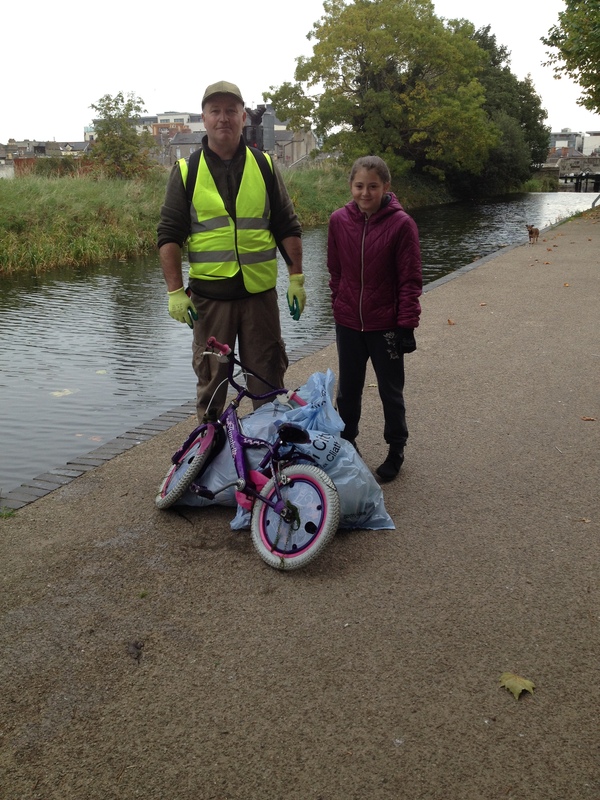 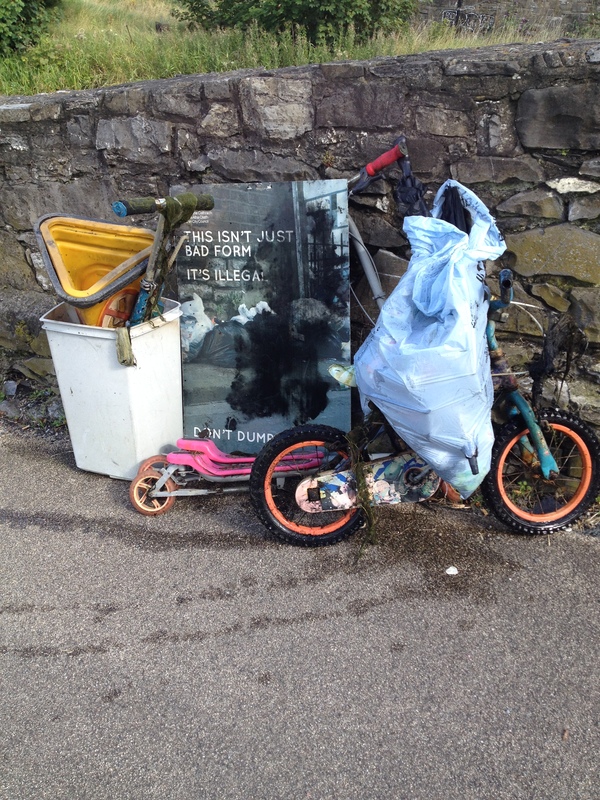 The Royal Canal Clean-Up Group is in short-hand a volunteer led group which co-ordinates a monthly clean-up of the Royal Canal within Dublin city through from North Strand right out to Castleknock. 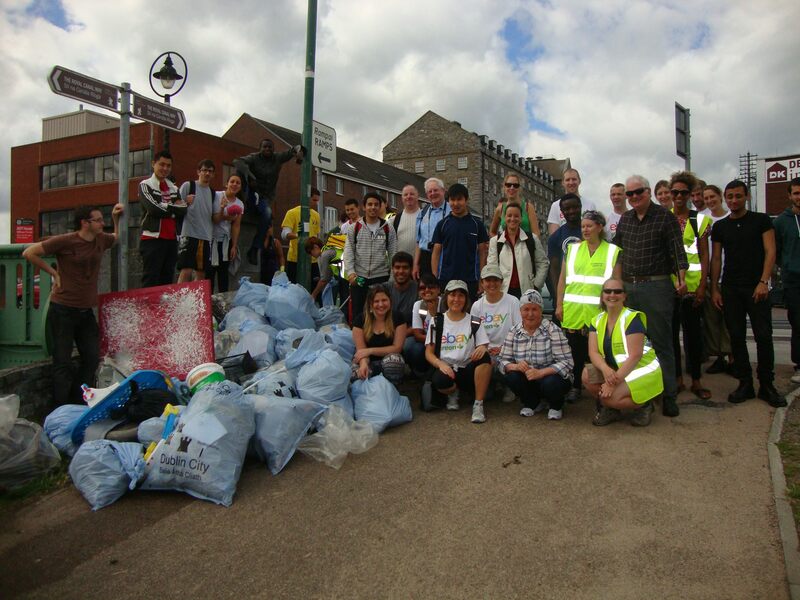 It was originally founded by the North Dublin City Volunteer Centre but was shortly taken over by locals within the community. 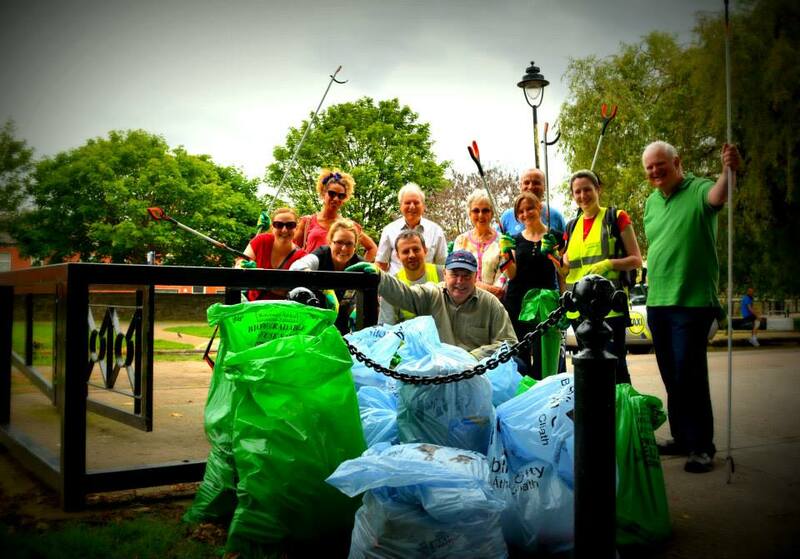 We meet at 4 starting points on the 2nd Saturday of every month. 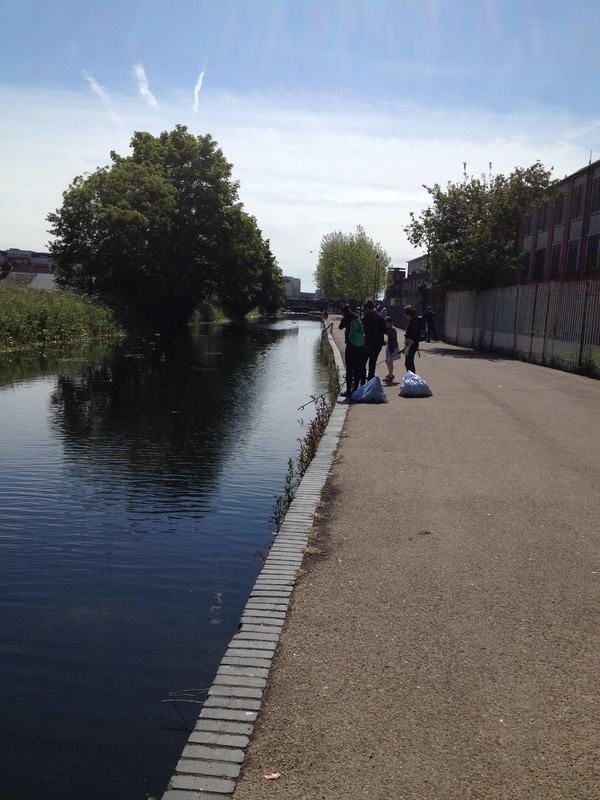 Our core goal is to protect and preserve our beautiful Royal Canal for use by local residents and visiting wildlife. 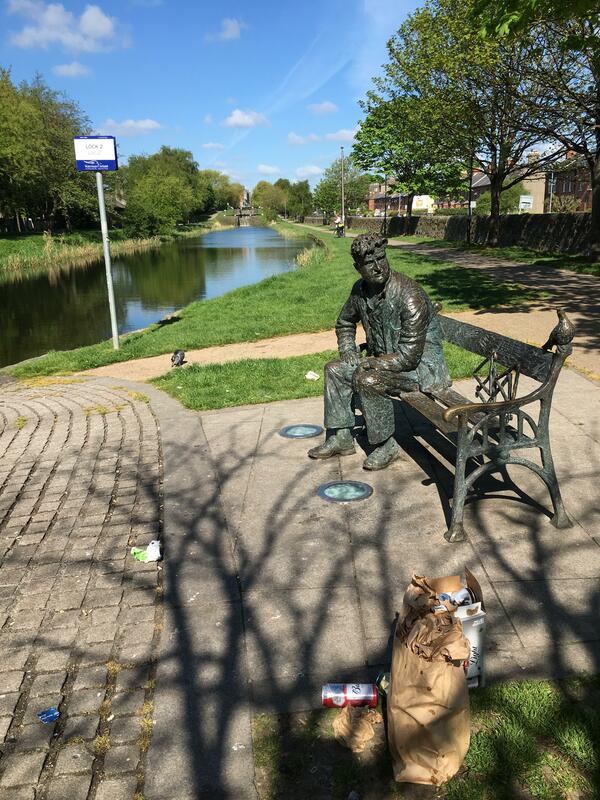 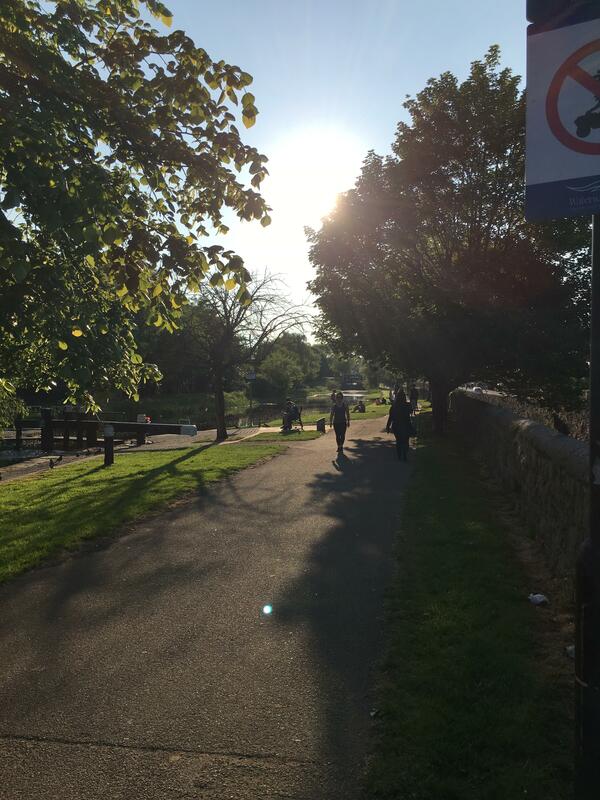 We wish not only to improve the look of the canal and its environs but also to encourage the use of the canal as an amenity and generate some community spirit towards this beautiful park which slides through our city. 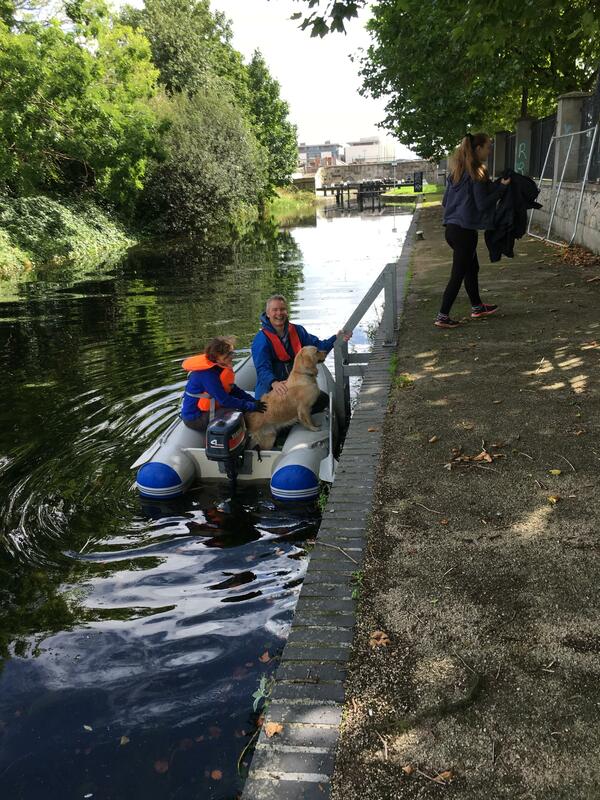 With help and support from Dublin City Council, Fingal County Council, Waterways Ireland, Inland Waterways Assoc. 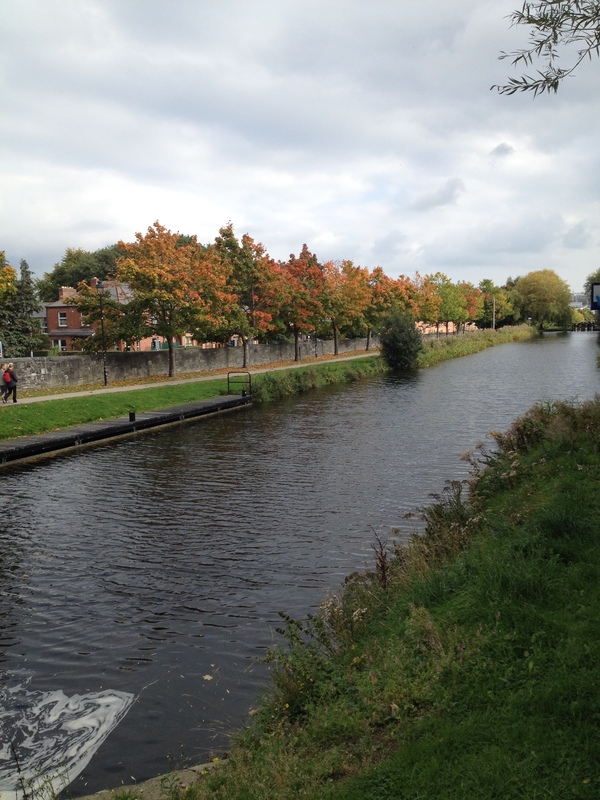 or Ireland and the Royal Canal Amenity Group.